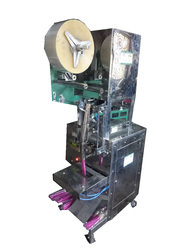 Pouch Length 8" to 12"
Machine Speed: up to 2000 batch/HR. (Depends on size & Qty). No. of sticks: 5 to 75 sticks/batch. Electric control penal With Stepper motor & PLC. Free: Training of machine operating and general maintenance. Machine Speed: up to 2400 batch/HR. (Depends on size & Qty). 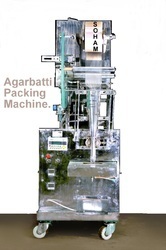 Capacity Up to 2100 pack/HR. Easy to operate & low maintenance.Made in India. Length of packing: 8” to 10” Diameter of Incense: 3mm to 5 mm. 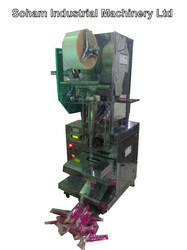 Packing Roll width: 80 to 200 mm. 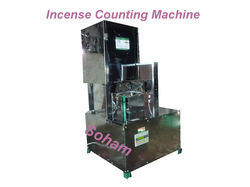 Looking for Incense Stick Pouching & Counting Machine ?